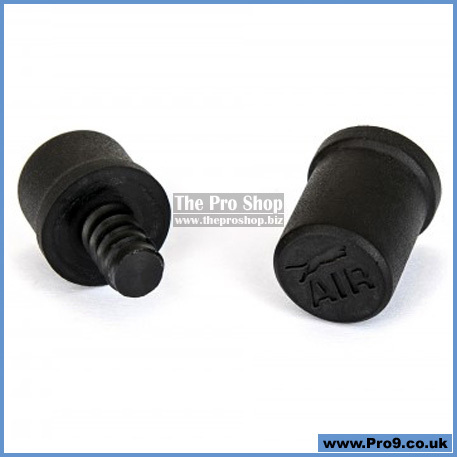 Single pair of branded "Air" JPs for your Predator Jump Cue. Perfect fit for Predator Air. Secure against chalk dust, dirt, natural oils and other grime. Not to be under-estimated, joint protectors are an attractive adornment to any cue, but they are more than that. Take it from someone who has received unnecessary joint damage to an expensive cue... Get a pair now... These are good, and cheap at twice the price! Rare item... Hard to find now... Last few remaining!